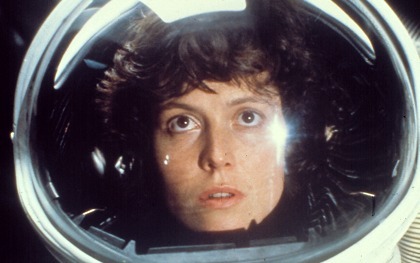 Oh... i finally found a way to insert my beloved Ellen in the blog! 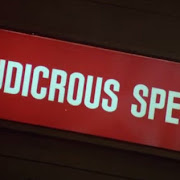 This is should be an "editorial" page but actually it is going to be filled with random stuff more or less related to modellism, of course by the approval of our Holy Mewmperor. Recently i've been at the biggest fair of my region, like almost every year i did, disguised this time as Rick Grimes, faithfully escorted by my favourite zombie, but this is another story... well, in the fair take place a big painting competion, created in the 80's, called Grog. 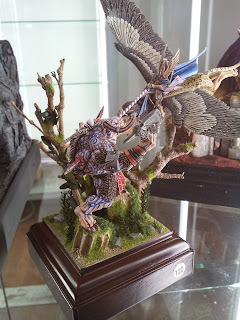 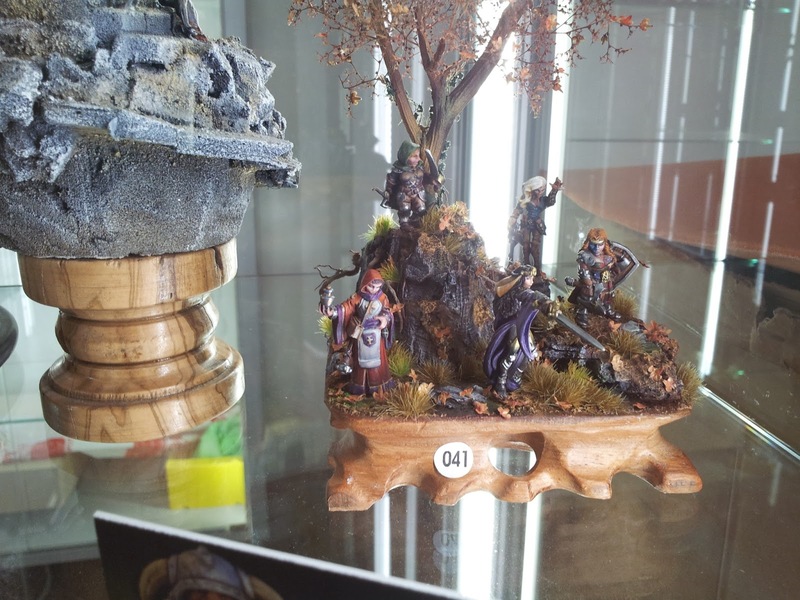 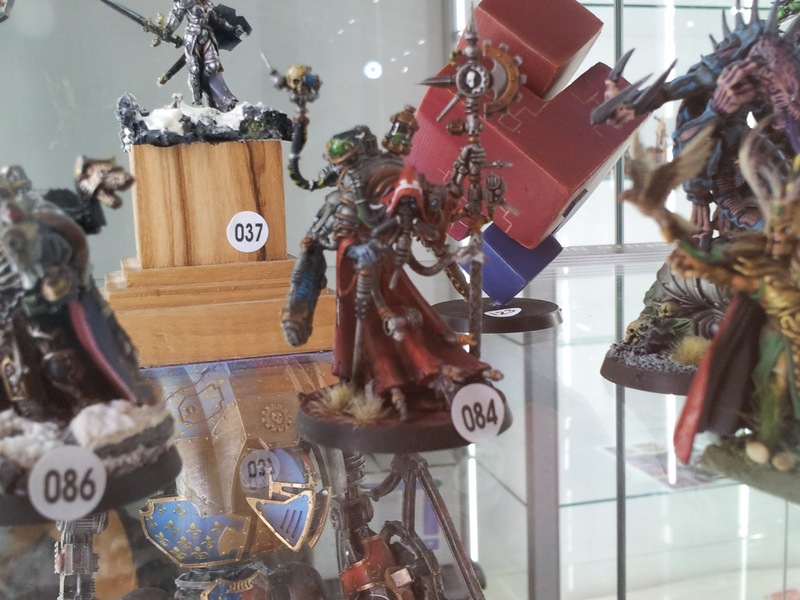 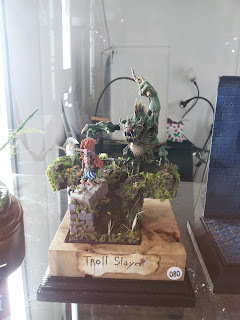 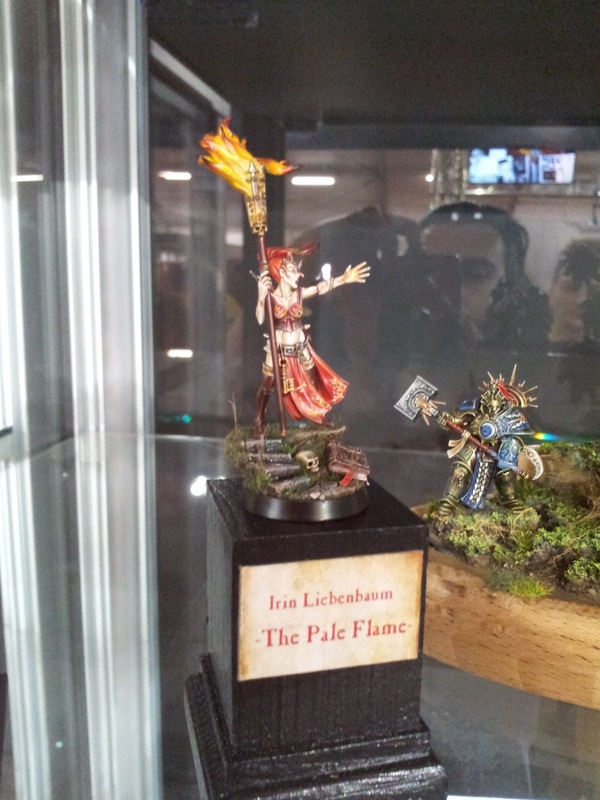 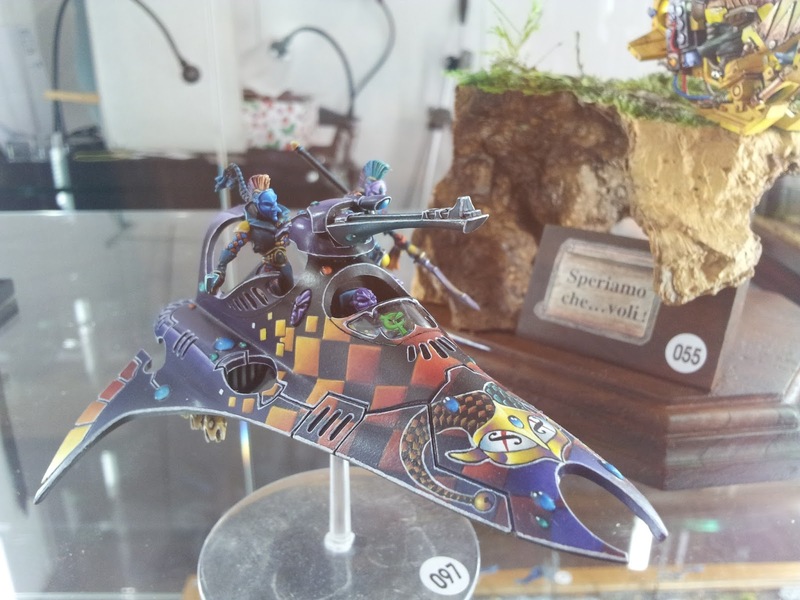 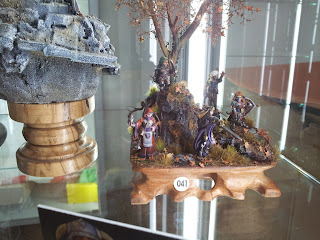 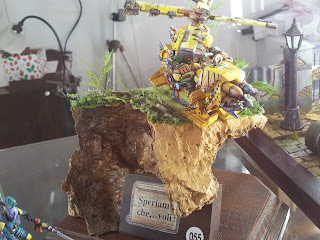 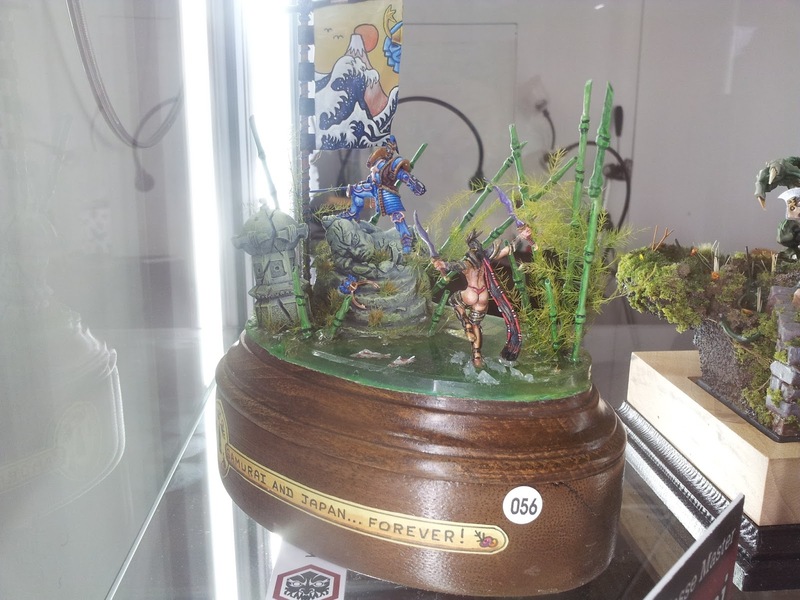 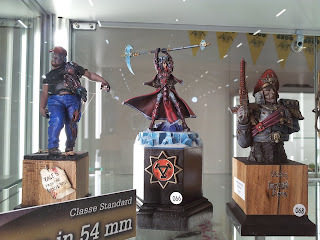 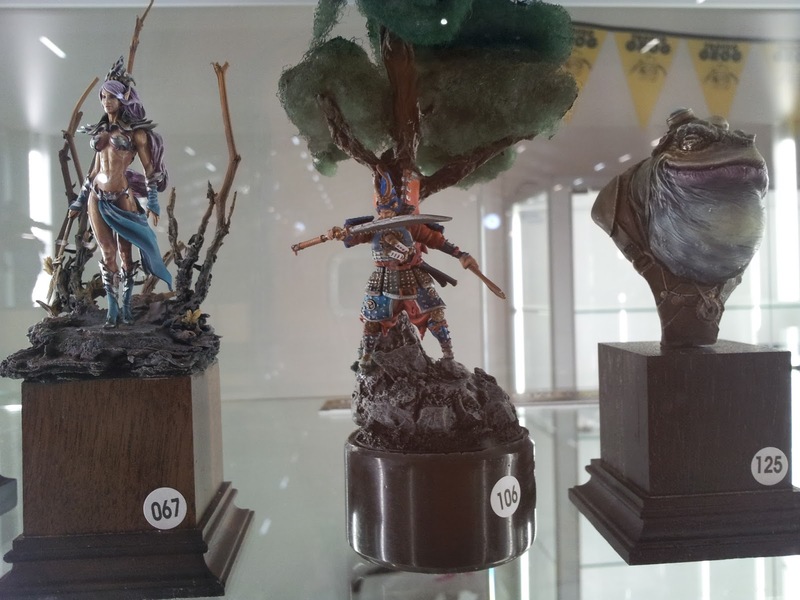 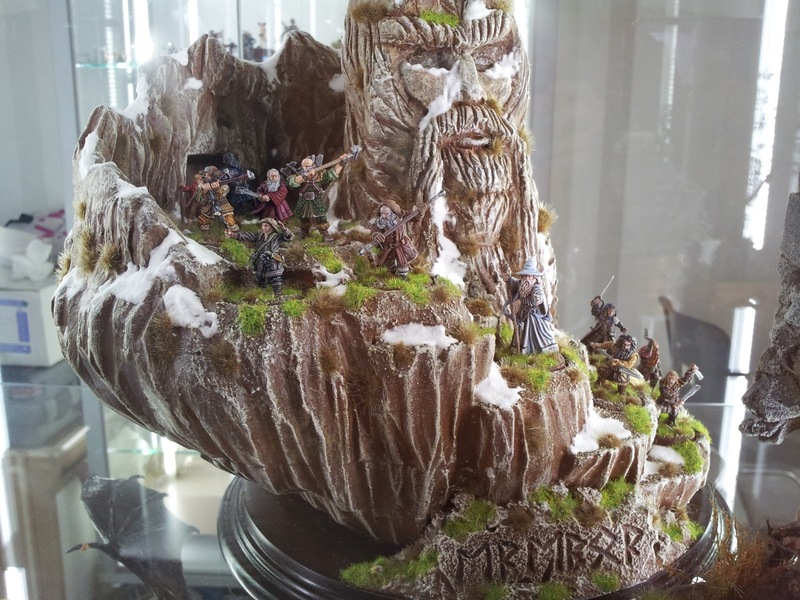 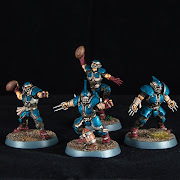 Let's see few very good entries as well showcases from talented painters! I'm not trust at all my smartphone's camera, so you do, but believe me this Harlies' Starweaver was the finest. 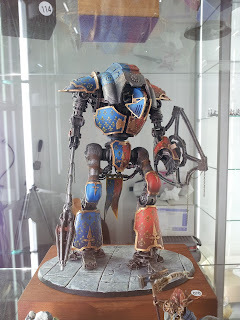 Great pleasure anytime to find a Cerastus Lancer well painted in full heraldic color, the model is striking and the paintjob very clean; but the base, simple but effective was beautiful. 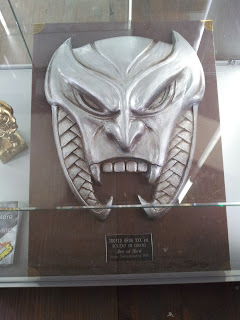 Ohohoh my old buddy! 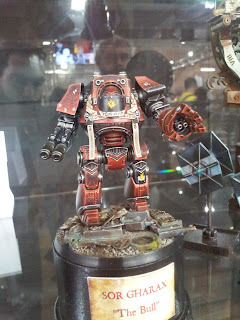 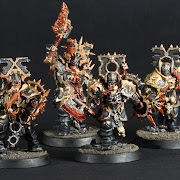 I have of those deathmachine in my AdMech army but not the kind showed here... it is an Errant, don't he? 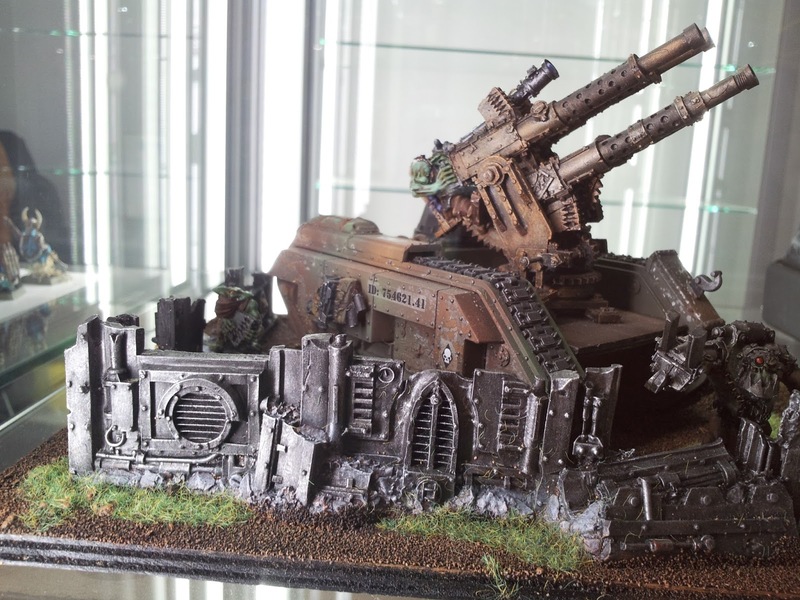 Got a huuuge thermal cannon i see! 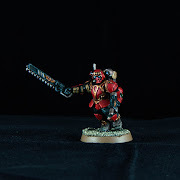 Mine is a Crusader Suit but apart from that (i need to play more 40k games, too much fantasy recently, you got me) paintwork was absolutely perfect, household seems to be the mighty Terryn, in full highlights! 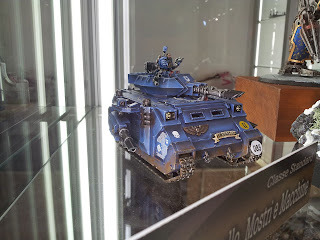 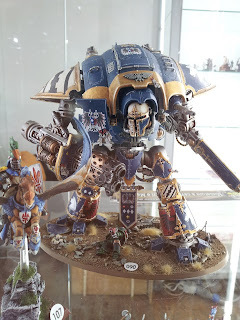 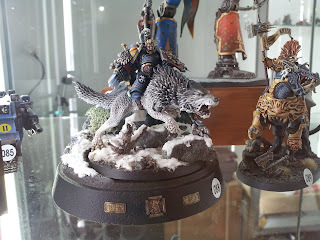 I never been a great wolves' fan so i don't know right on my legs if this is an average Space Wolves hero or somebody with a name... however model was very good indeed! Ultramarines! Predator in full Lascannons load-up, affiliated to Second Company, marked elite? Yes! A good Tech Priest Dominus in Mars classic standards! 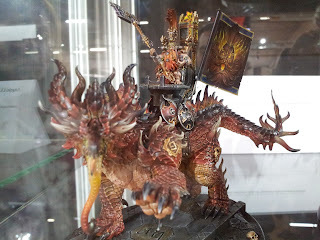 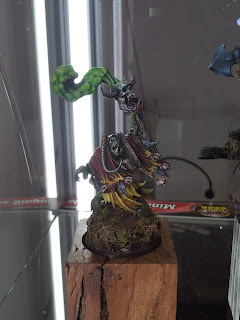 Blight King, or lord... actually i don't love so much Grandpa's minions but this model was maybe the best in show; be sure to closeup photo! 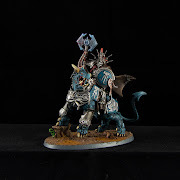 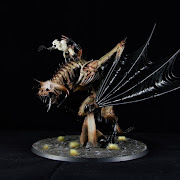 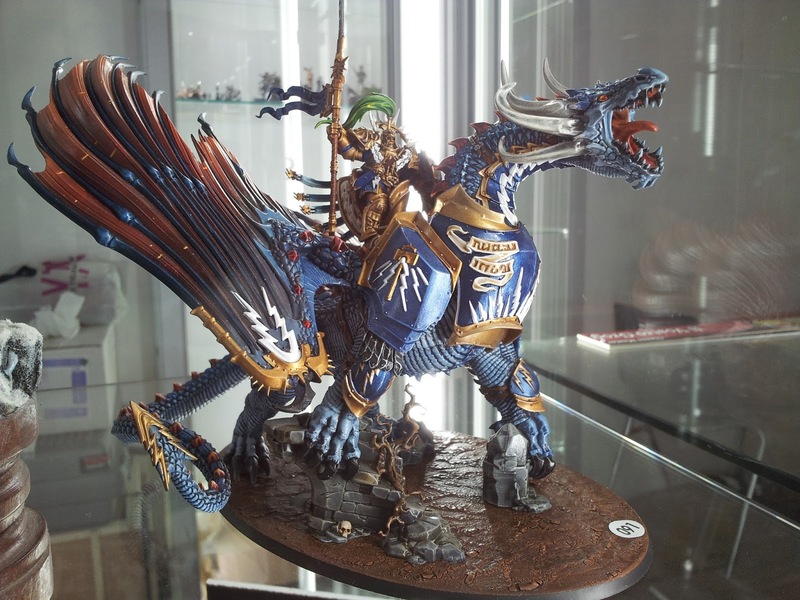 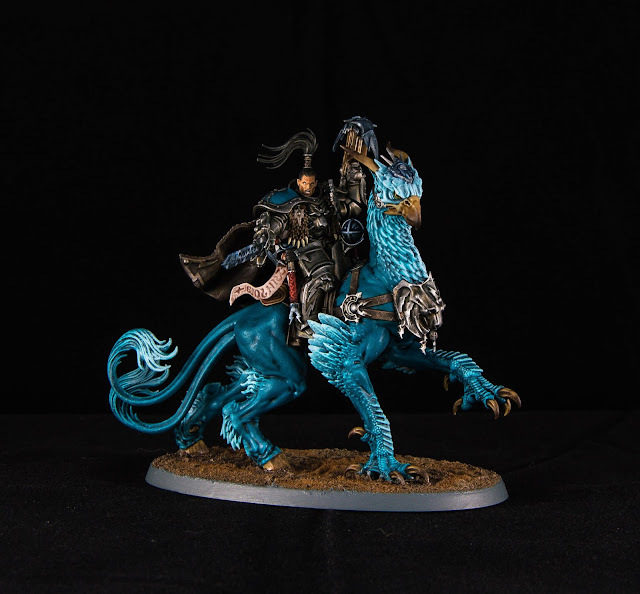 Lord-Celestant Stardrake! 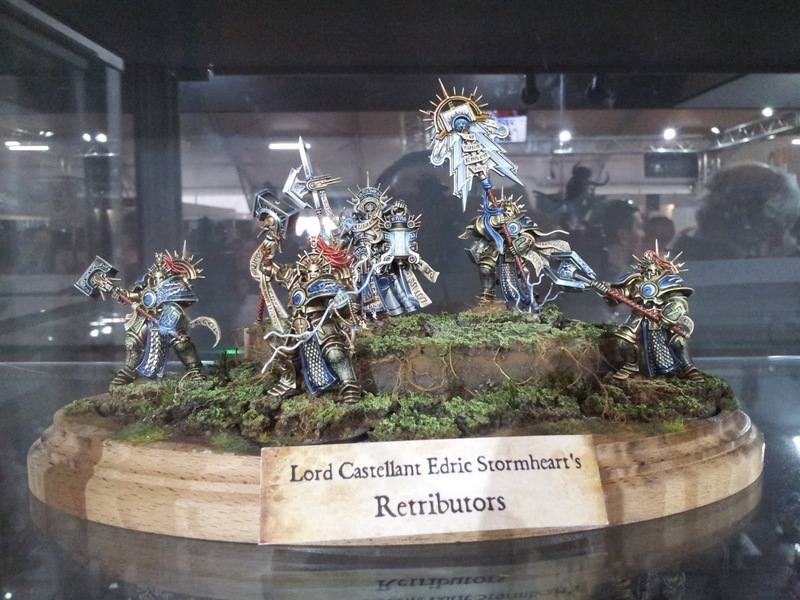 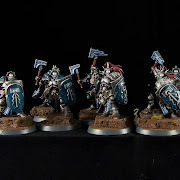 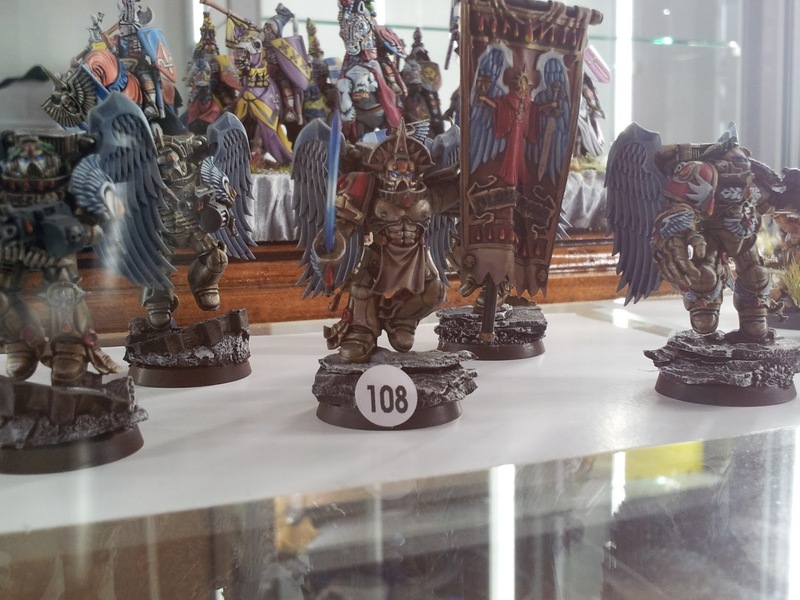 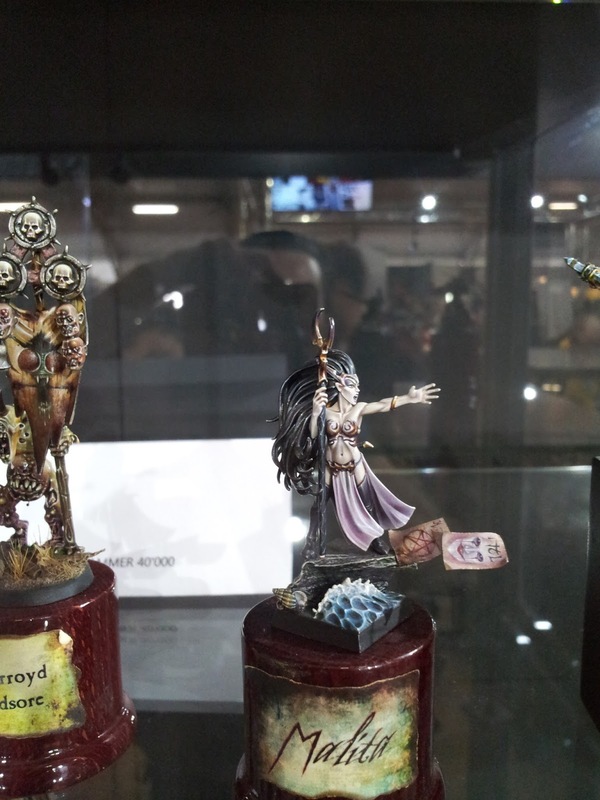 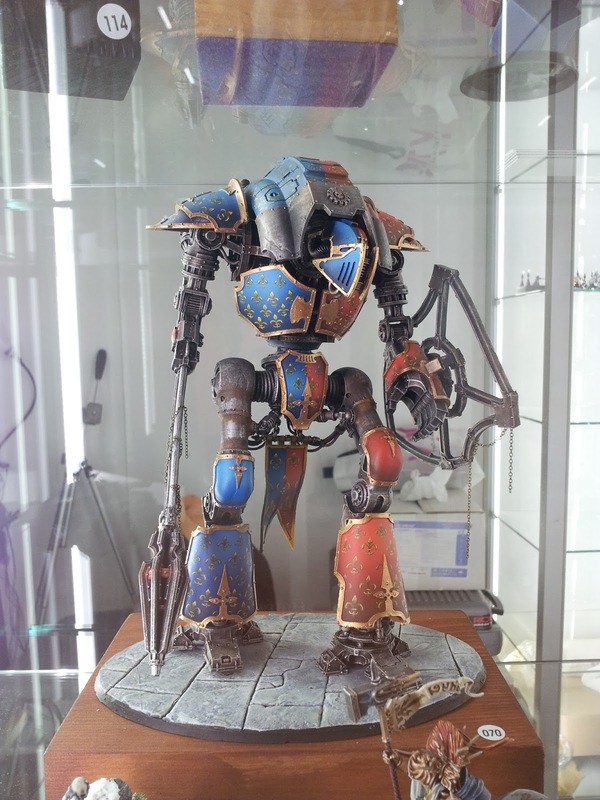 I'm biased 'cause i just have Stormcast project on my desk but the model was beautifully painted... a bit too much of 'ardcoat on it, but maybe was just an impression! 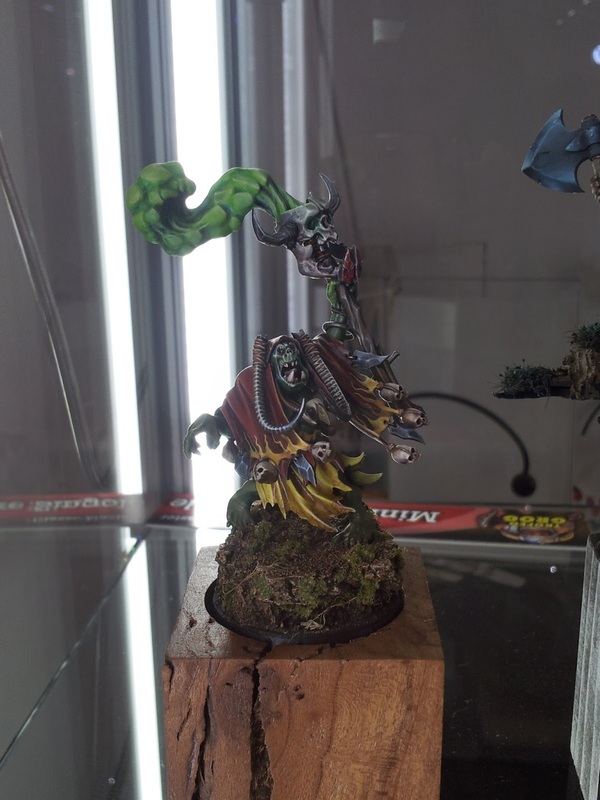 Weirdnob Shaman.... ! One of the best sculpt in the recent years IMHO! 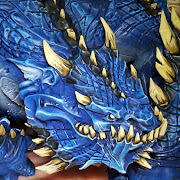 And this one is way better than mine, skin was incredible! 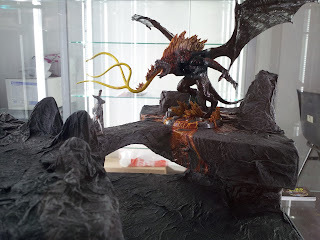 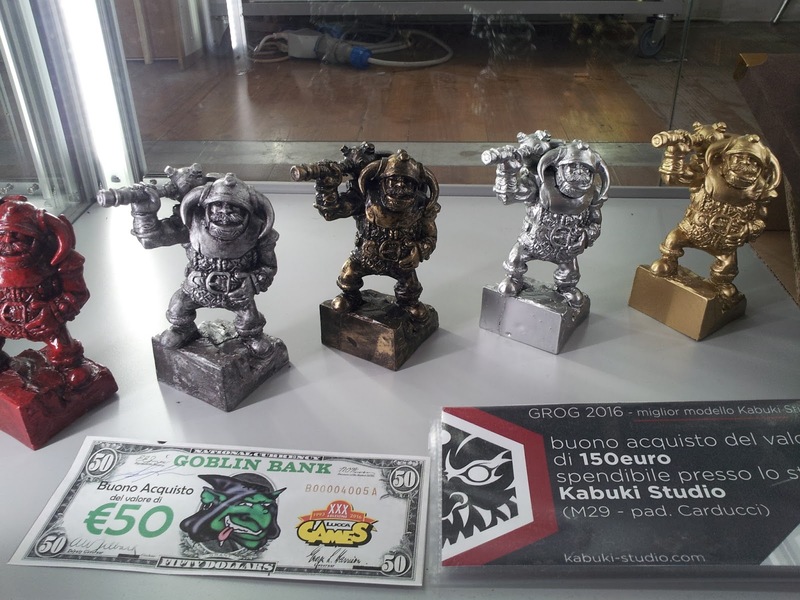 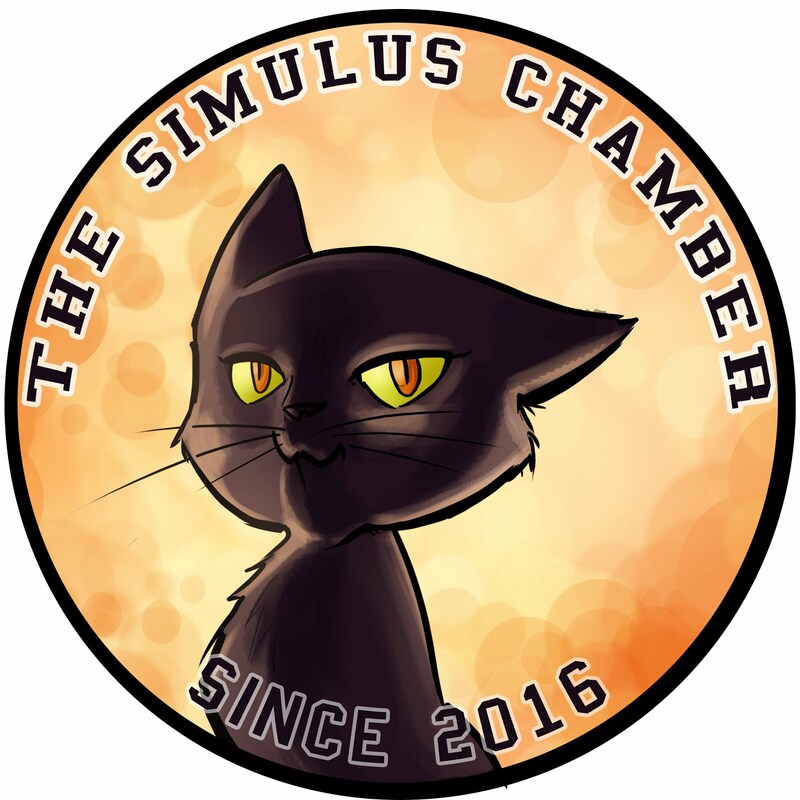 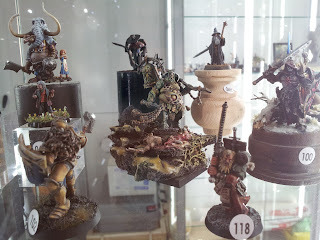 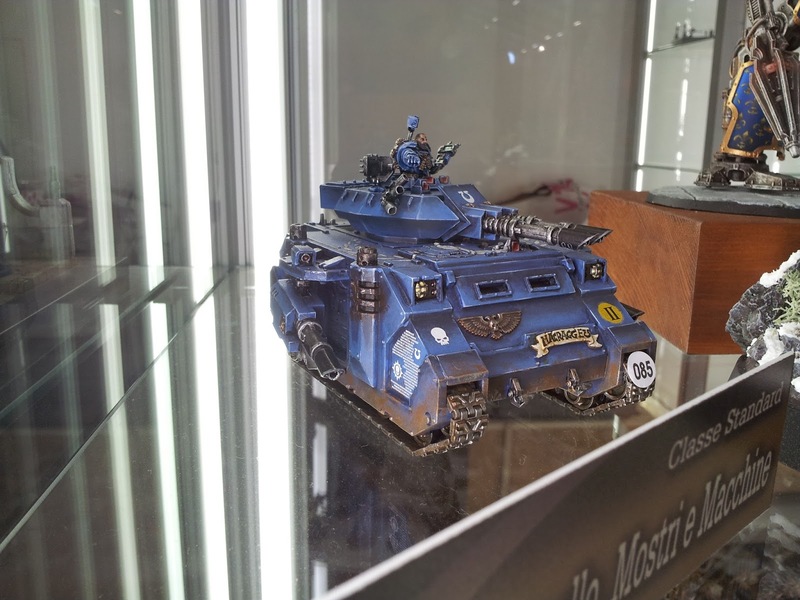 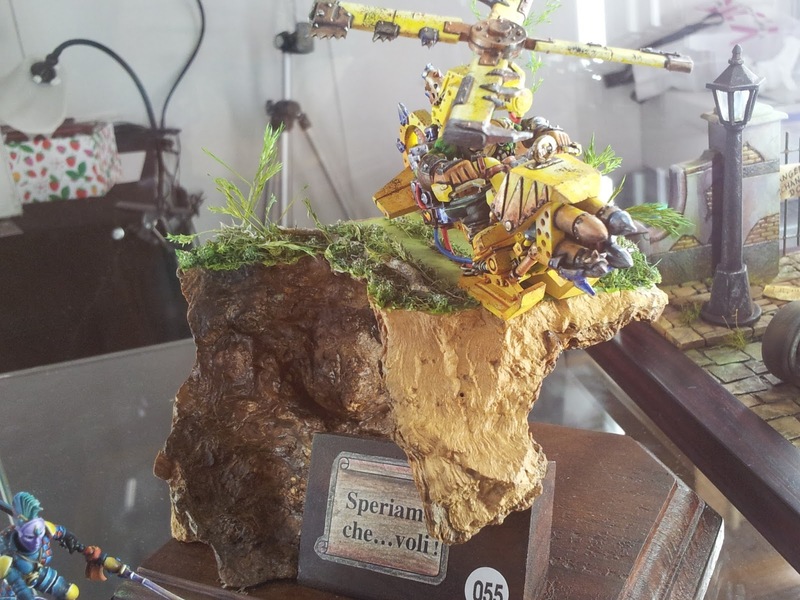 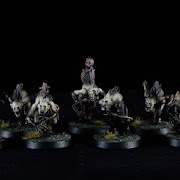 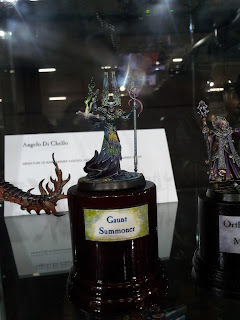 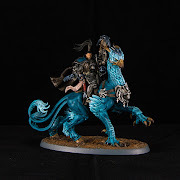 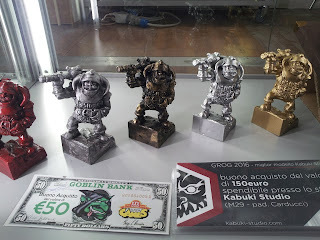 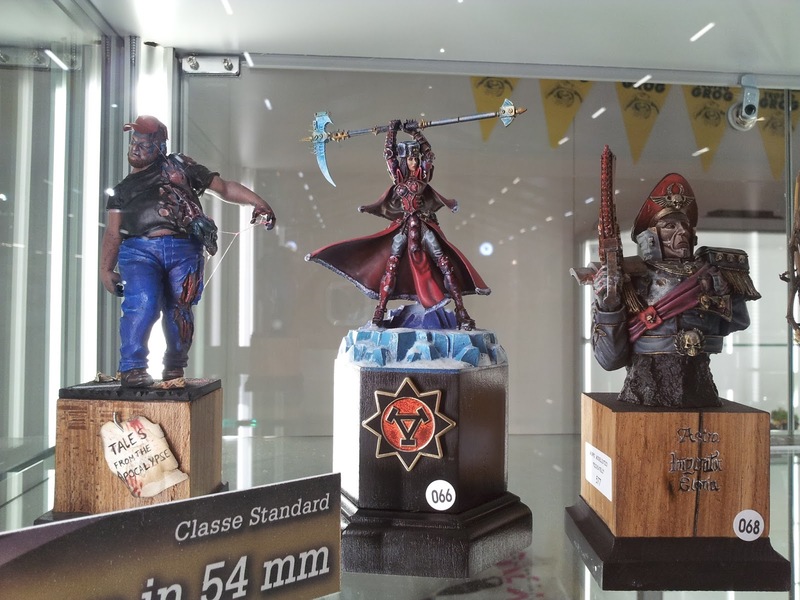 Of course you have already saw some or every of the followed models... Di Chello's was featured many times on White Dwarf and web is full of his incredible miniatures.